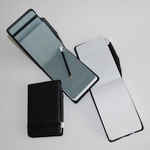 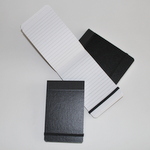 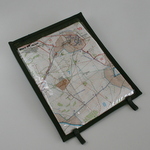 A long established British Company, Black Horse have been manufacturing and supplying top quality map cases and notebook covers to British soldiers and others across the world for over 30 years. 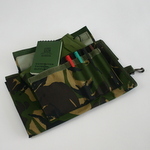 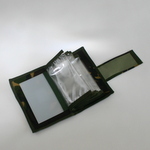 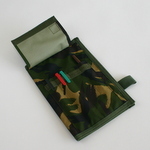 Soldier driven designs and field proven manufacturing methods make these products tough, practical and capable of protecting maps, notebooks, reference cards, field books and writing materials. 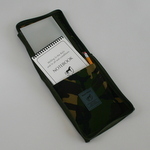 Black Horse use British military grade DPM (Disruptive Pattern Material) Camouflage fabric and other materials throughout. 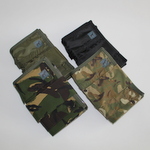 Most products are now available in a new Multi Terrain Camouflage fabric. 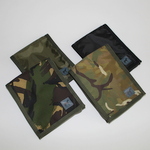 Olive Green or black versions are also available on some items.